The Inland Empire in California is a geographically large area with many micro climates throughout that can make maintaining beautiful landscapes an exciting challenge. Our winters can be severely cold and our summers extremely hot and dry. LandCare is pleased to announce the promotion of Jared Rice to Regional Manager of Northern California. 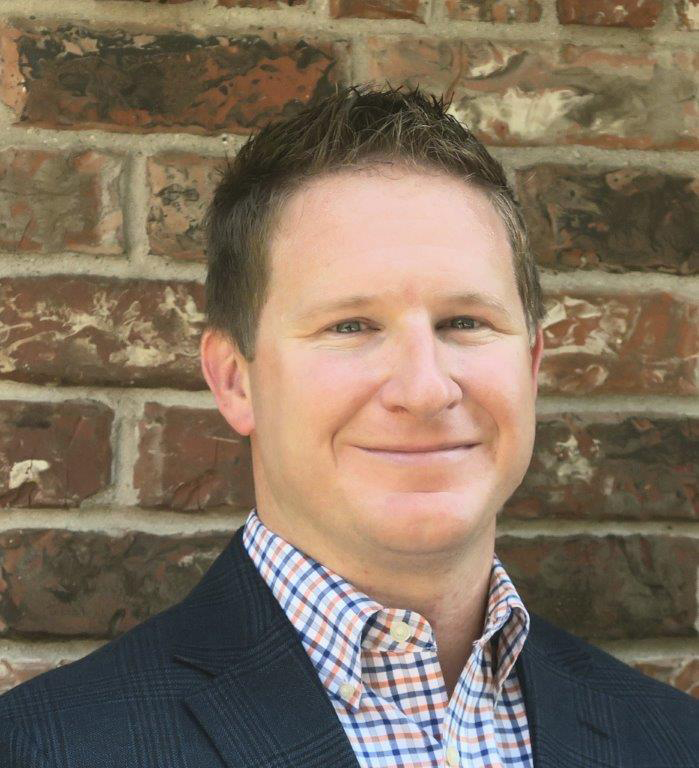 Jared Rice joined LandCare in 2008 and has most notably contributed to the growth of the Texoma region. Inland Empire recently completed their annual spring small equipment training. Jose Soberanis, a Field Application Specialist with Golden Eagle Distributing — in partnership with ECHO — performed the bilingual training focusing on proper maintenance of the equipment and how to operate the equipment safely and effectively. 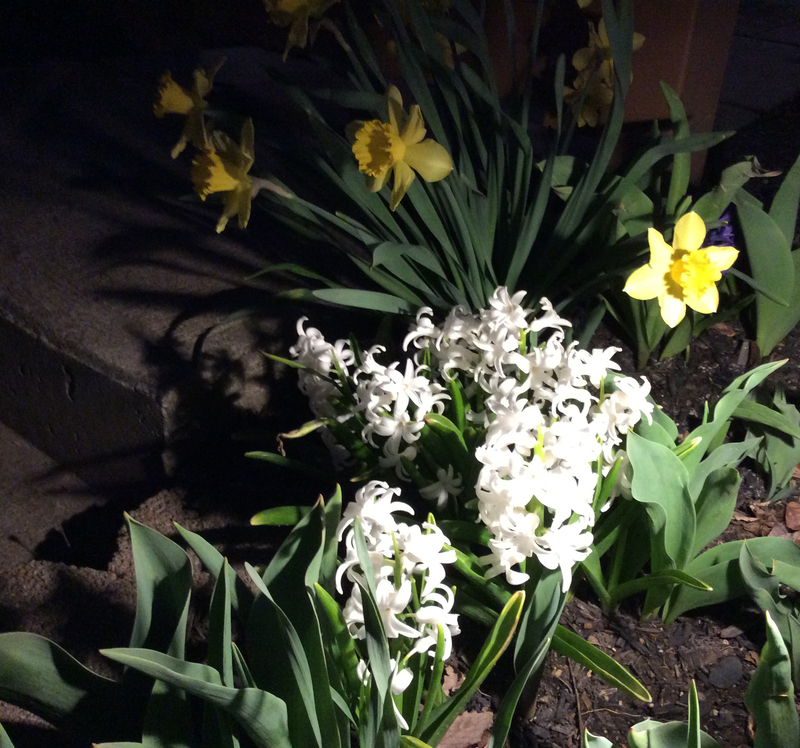 The Allentown branch planted 12,000 yellow tulip bulbs for a client in raised planters this spring. The progress is gorgeous and it’s only a matter of time before the flowers bloom! John Mraz took this great picture, winning this week’s photo contest, after leaving the branch in Allentown for the night. Inland Empire partnered with their vendor Horizon on a cool new purchasing option called Horizon Express. Since the branch is not located near the vendor, Horizon thought outside the box and brought the store to the branch. The Southwest has unique challenges in maintaining beautiful landscapes. One of the challenges we face with in our region is the intense heat with summers that have little to no rainfall. Houston, Atlanta North and Orlando all held training rodeos this last week. Houston coupled theirs with a birthday party, Orlando was celebrating 190 injury-free days and Atlanta had a visit from the ice cream truck.